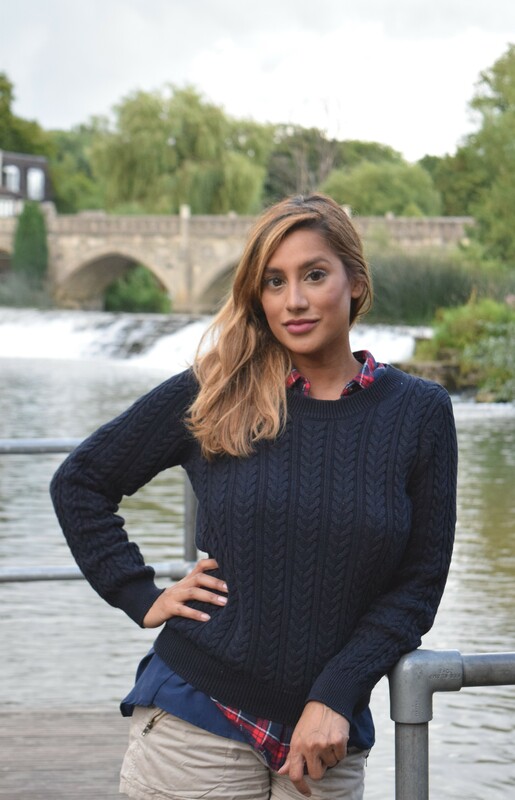 Wersha is award-nominated journalist with over 15 years publishing experience with features published in The Guardian, The Observer, The Independent, Glamour, Cosmopolitan and The Sunday Times. Wersha is the recipient of an Arts Council England award for her debut novel. Wersha is the author of short stories. Her debut short story,’The Bite’ was published in an anthology in 2009. Wersha has a narrative non-fiction book in progress exploring female spirituality and meaningfulness in the 21st century. Wersha has written two plays. Her first full length play : I Go Home Now’ was staged by Kali Theatre (London) in October 2017 at the Tristan Bates Theatre in London. It was directed by Rosamunde Hutt (Love, Bombs & Apples and Pursued By A Bear Theatre) and starred Harmage Singh Kalirai (https://m.imdb.com/name/nm0435877/filmotype/actor?ref_=m_nmfm_1) and Shireen Farqhoy (https://www.imdb.com/name/nm3071308/). Wersha is currently working on researching and developing her second play. Wersha heads up creative writing workshops for schools and organisations including disadvantaged communities and arts organisations. She lectures in journalism at Birmingham City University, creative writing, narrative non-fiction and media. Please email wersha@wersha.co.uk or contact via LinkedIn (www.linkedin.com/in/wersha-bharadwa) to book lectures, workshops and seminars in the UK and abroad.